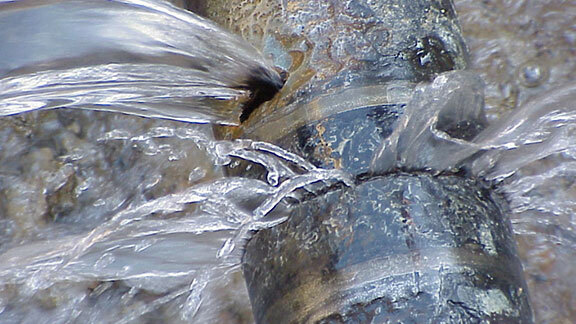 Your hot water system is something we all take for granted until it's not working. If you live in Redland and are having problems with your hot water system, then don't suffer any longer than you have to. Call our Redland hot water plumbers today on 1300 740 206. We'll send one of our experienced plumbers to your home or business at a time that fits in with you. We're on call 24 hours a day, 7 days a week for all your hot water emergencies, and we'll soon have you enjoying hot water again. If your hot water system isn't running efficiently, then not only will it be costing you money, but it may be harming the environment too. 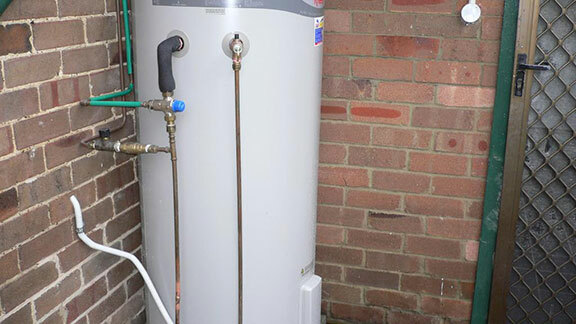 Our licensed Redland plumbers and gas fitters have the experience and knowledge to quickly identify and solve most problems, and can handle repairs for all brands and models of water heaters. Since our fully stocked vans carry a large range of parts, most problems can be fixed the same day. This allows us to deliver a speedy and efficient service that is second to none. In the event that you need a new hot water heater, then we can help you with a wide range of the best selling systems from top name brands, efficiently installed, and often on the same day too. We offer all the best brands including Thermann, Rheem, Dux, Vulcan, Aquamax and Rinnai. 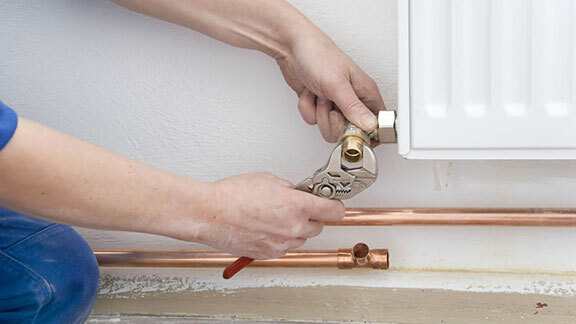 As well as servicing most makes and models of electric, gas, and instantaneous hot water systems, we also carry out annual maintenance checks which include visually checking for signs of wear & rust, and replacing pressure and temperature relief valves. Regular hot water maintenance will help avoid any unnecessary breakdowns, and save you money in the long run by increasing your hot water system's efficiency. Which Hot Water System for you? We can discuss all of the water heating options to suit your home or office, budget, and lifestyle and help you make the right choice for you. With energy costs continually rising, we can offer options to help keep costs to a minimum including interest free finance. You can trust our plumbers to expertly install your new hot water heater, to ensure you get the most out of your system. They'll take care of everything from start to finish. Just call us for a free, no obligation quote or estimate on Redland hot water services. Call us today on 1300 740 206 or visit our contact page for more information. 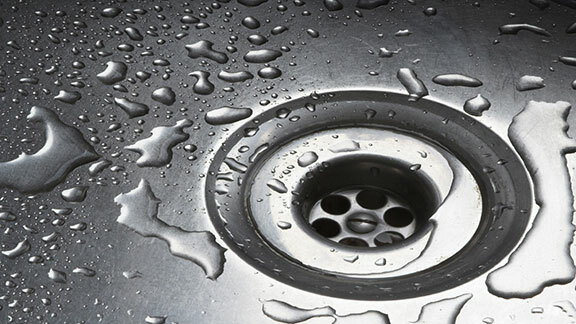 Redland Plumbing and Drainage, your Redland hot water experts!